 PenTest Magazine is a monthly downloadable magazine dedicated to cybersecurity professionals who work for big companies and institutions. Our aim is to provide our readers with the coverage of the various aspects crucial in everyday work of IT security departments. Not only do we provide you with the recent technical pentesting updates, but also we put strong emphasis on the procedures, compliance, and regulations, in order to present you the full scope of the rapidly changing world of cybersecurity and its role in the business. This applies to our issues and online courses. Article is ready to be published. Preferred file formats: .doc, .docx, .odt, etc. (editable text formats) – no PDFs! Article length: The article should be at least 1500 words long. There is no upper limit of word count regarding the length of the texts. Structure examples: tutorial, how-to, essay, case study, research presentation, etc. Please note that the conditions of each partnership are negotiated individually.